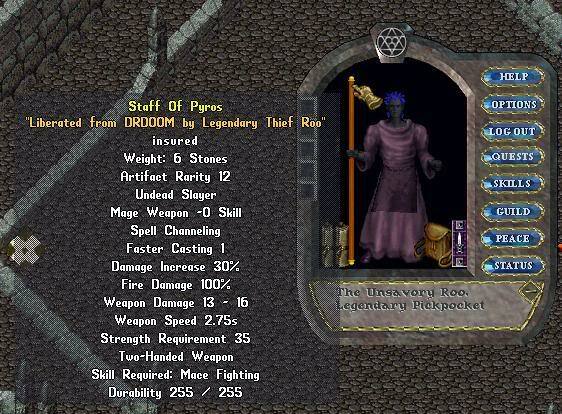 UO Thief | Episode 0296: Thanks DRDOOM for the staff! 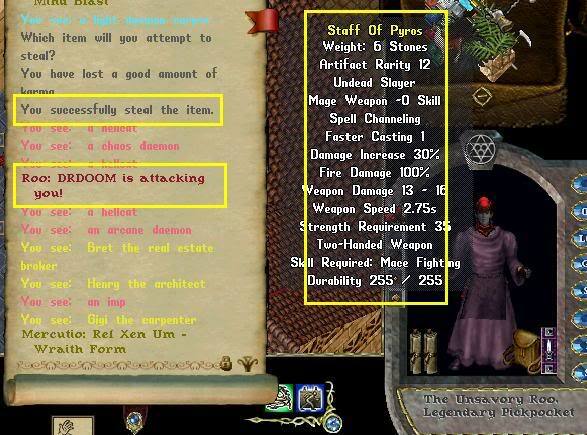 Episode 0296: Thanks DRDOOM for the staff! As my greasy fingers fumbled into the backpack......... at the event in Mag. Had to put a label on it too. The prize is even sweater because DRDOOM is a well known smack talker on Sonoma.